Hindmarsh Shire Council’s invitation to all candidates standing in the Mallee Electorate for the forthcoming federal election to participate in an open forum on Monday 15 April 2019 has received a positive response. Hindmarsh Shire Council Mayor Cr Ron Ismay said that a majority of the candidates have already confirmed their attendance at the event. “The forum will be independently facilitated by Jessica Grimble, Editor of the Wimmera Mail Times, and each candidate will be allocated a set time to individually address the audience. This will then be followed by an open question and answer session from the floor,” Cr Ismay said. 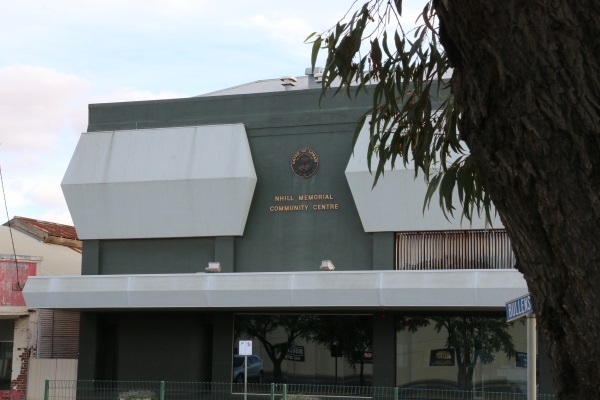 The forum will commence at 6pm and should conclude by 8pm with a light supper and refreshments available afterwards at the Nhill Memorial Community Centre, 77-79 Nelson Street, Nhill. The election was called this morning by Prime Minister Scott Morrison for Saturday 18th May.